Electric drivetrains could transform the trucking industry. Are Driverless Trucks the Future? 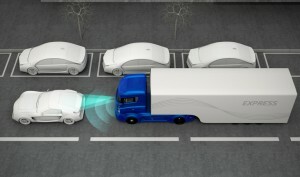 Driverless trucks could make the road safer for everyone. 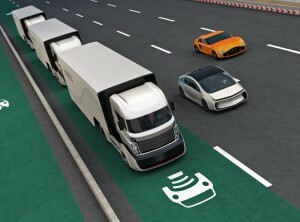 Posted in Trucking Industry | Comments Off on Are Driverless Trucks the Future? One downside to short haul driving for intermodal shipping is regular driving through urban areas. 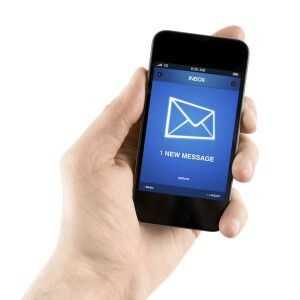 Apps can make your life on the road easier. 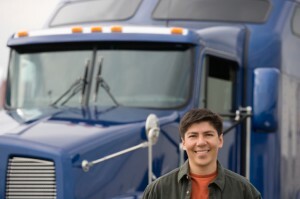 Is a Career In Truck Driving Right for Me? There are a lot of great benefits of a career in truck driving, but there are also a few important things to consider first. 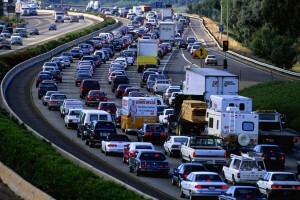 Posted in Trucking Industry | Comments Off on Is a Career In Truck Driving Right for Me?